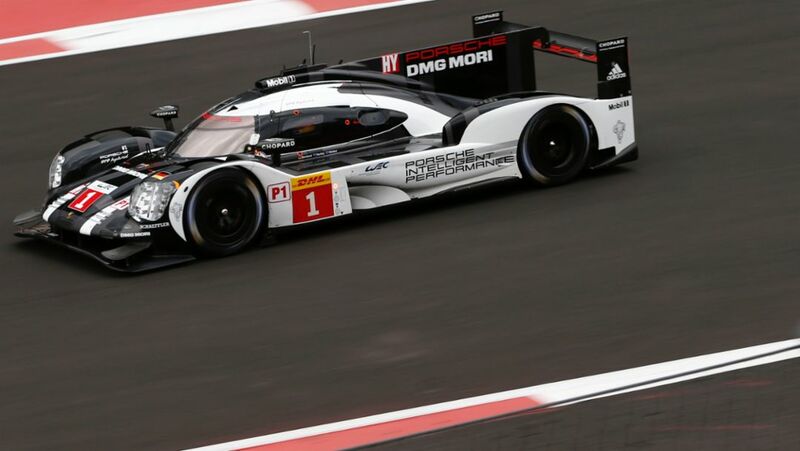 Mark Webber brings Porsche race-winning technology alive on the city streets of London – with the 919 Hybrid and Panamera 4 E-Hybrid. 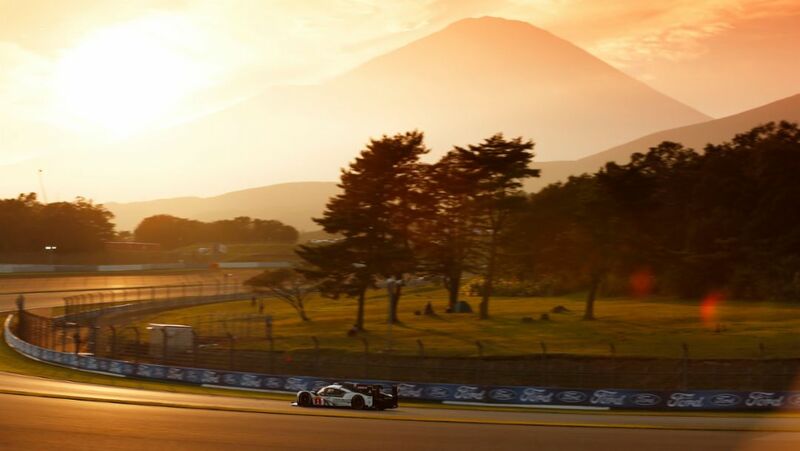 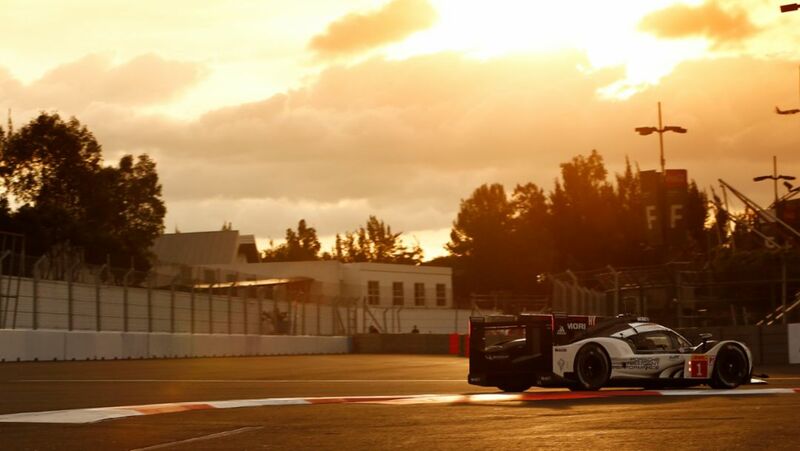 The two Porsche 919 Hybrids will start from the first and second rows of the grid for the fifth round of the FIA World Endurance Championship (WEC) in Mexico City. 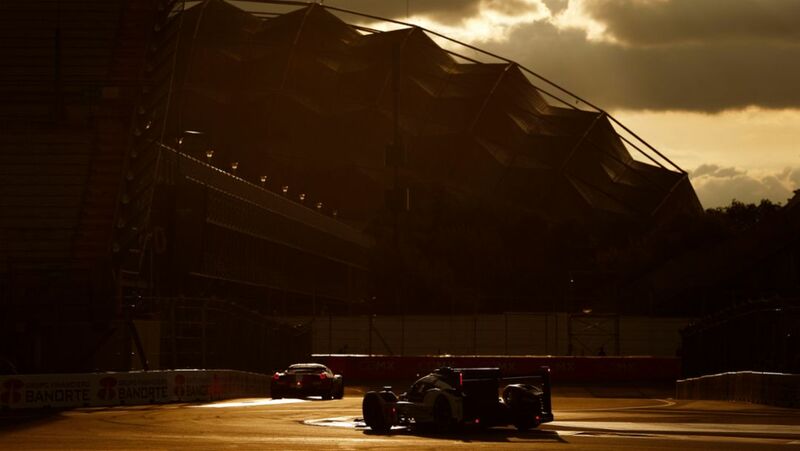 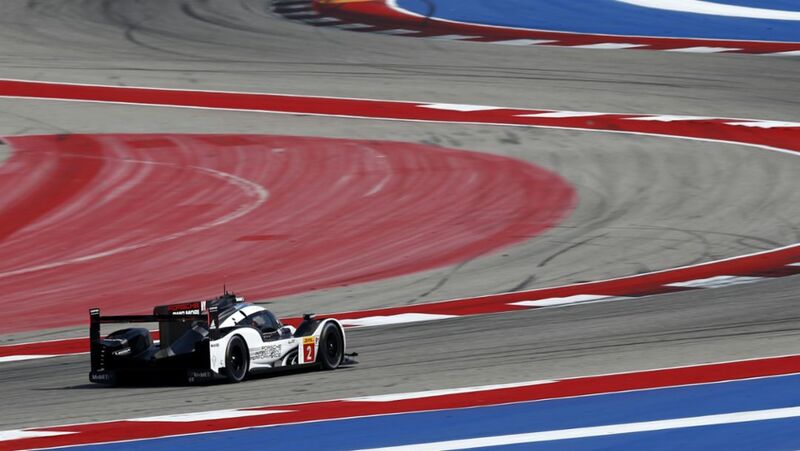 The first day of the fifth round of the FIA World Endurance Championship (WEC) saw a 90-minute test session and two free practice sessions of the same duration each. 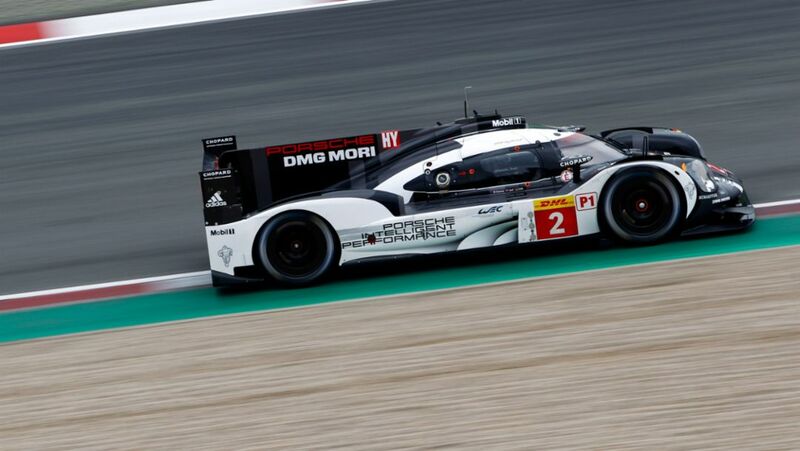 Neel Jani’s lap has been the fastest overall of the day.